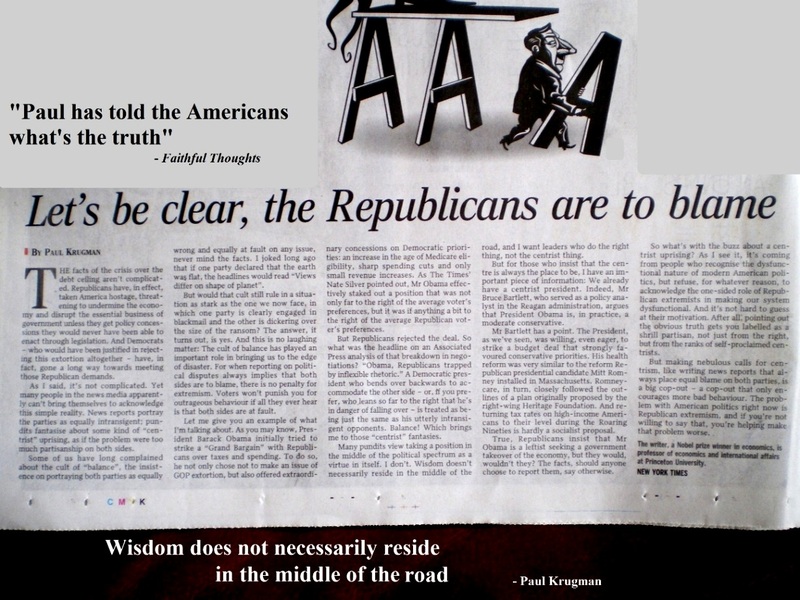 I read the following report on the local newspaper and was very much moved by what Paul Krugman said about the two parties system in Corporate America. Yes, Paul was right to say that most journalists would not dare to take the right stance even it was clear that that’s the truth/fact. Paul puts things in perspective as this budget ceiling is concerned. The Republicans are to blame if things end up ugly and real bad. Tao Li – Is She Really That Good? The ST News (Singapore). This overly proud swimmer finally gets to find out who she really is – just a person who thought she’s the best but the reality is otherwise. She needs more than a Wake-up call … she must learn to eat a big humble pie. 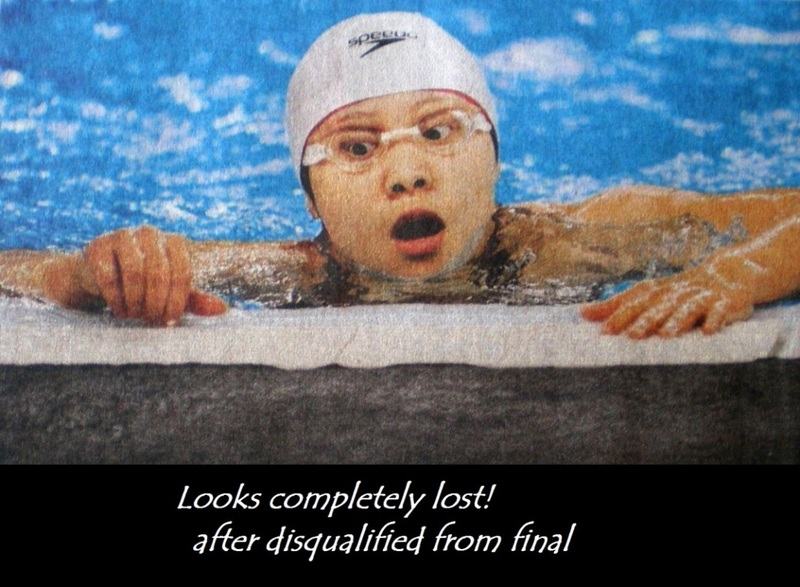 At the Fina World Championship, she looked completely lost in the pool when she failed to qualified for final. She never dreamt of others could improve so fast and did better. A true champion always remain calm and collected. 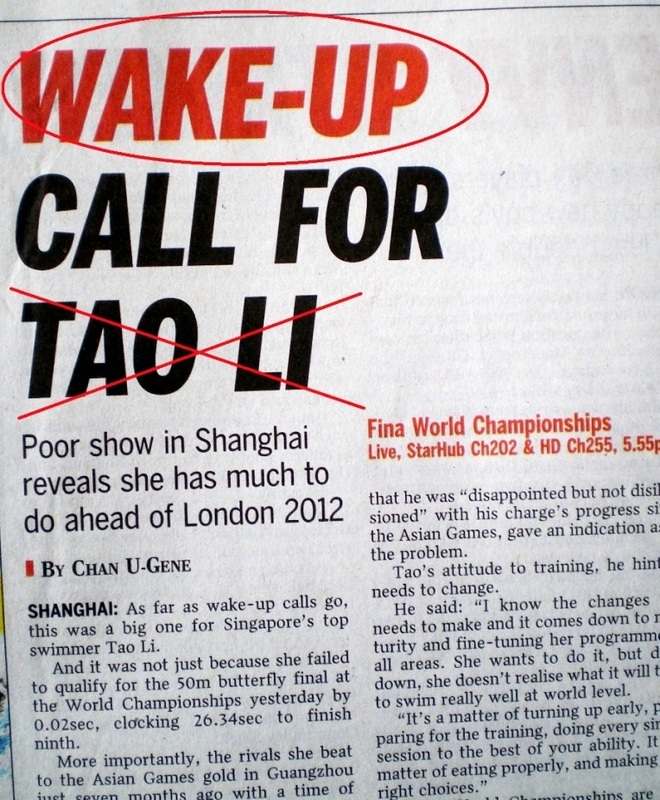 People would remember how arrogant she behaved in the last Asian Games when she won the gold. Here is a story related to me by a church mate. He observes that to be a successful pastoral staff one must possess some kind of ‘positive energy’. Church goers would listen attentively and become loyal follower of pastoral staff who could emit strong positive energy. The question is how such energy be gathered? 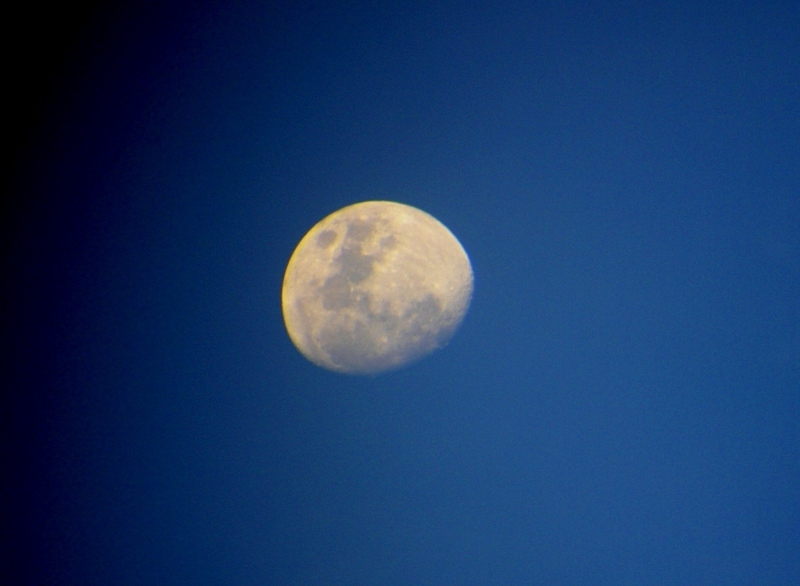 Some thought that such influential energies come from self-training. Some would think that people are born with that. Regardless, only positive energy creates the influence on people. Including pastoral phenomenon. This friend of mine also observed that most traditional churches in town (The Lion City) are very lacking of ‘high-energy’ pastoral staff. According to him, this is because the traditional churches do not think that such energies come from God or Holy Spirit. Anyway, people with ‘negative energy’ would turn others off and drive others nuts. The world needs more positive influence than negative talks. My friend also observed that those who kept pouring their own sorrows to others tend to lose their friends around them and eventually they build walls around themselves. It is like pouring rubbish into dustbins, in this case pouring negative feelings, moods and pessimistic thoughts onto others. Nobody wants to be a dustbin. So, people run away from negative energy persons. pastoral staff should learn about how to channel positive energy to their flock. Preaching is about bring people to know God and know Him better. Preaching is NOT about giving historical lessons from the Bible. But many pastoral staff learned about such ‘teaching’ approach from the seminary and become just teachers of biblical history. No wonder traditional churches are losing their flock and Mega churches are gaining souls.